Whether it’s a place to binge-watch Netflix, a playroom, or a room for your in-laws, spare rooms and unfinished basements can add great appeal to a new home. Try our tips to turn your flex space into a truly special living environment. A fourth bedroom is the ideal place to keep toys, games and even a family TV room. Making it into a playroom keeps all the toys in one place. According to Freshome, a well-done playroom should be able to hold kids’ attention, as well as their toys. Check out these fun ideas for a space the kids will love to call their own. 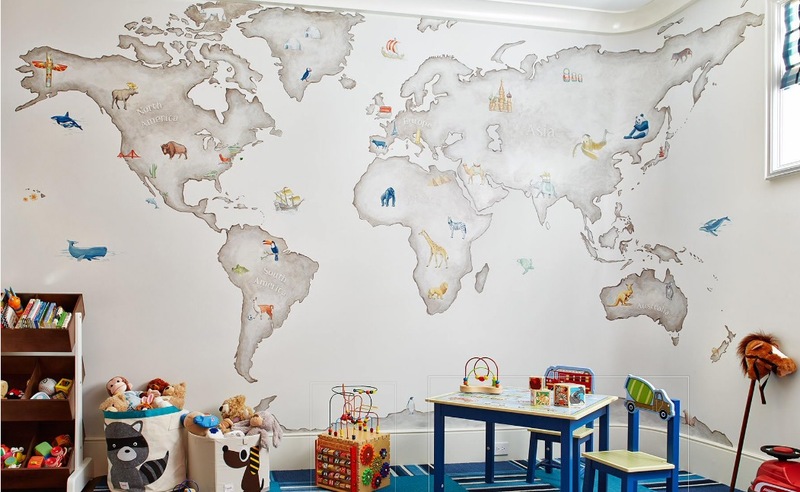 Thanks to Freshome for these fun, creative ways to add adventure to that playroom! Look into gadgets and electronics to enhance your space. A surround sound speaker set up can provide an immersive television or movie viewing experience, with installation being a easy job. A designated area in your house for your interests creates a sanctuary within your home. 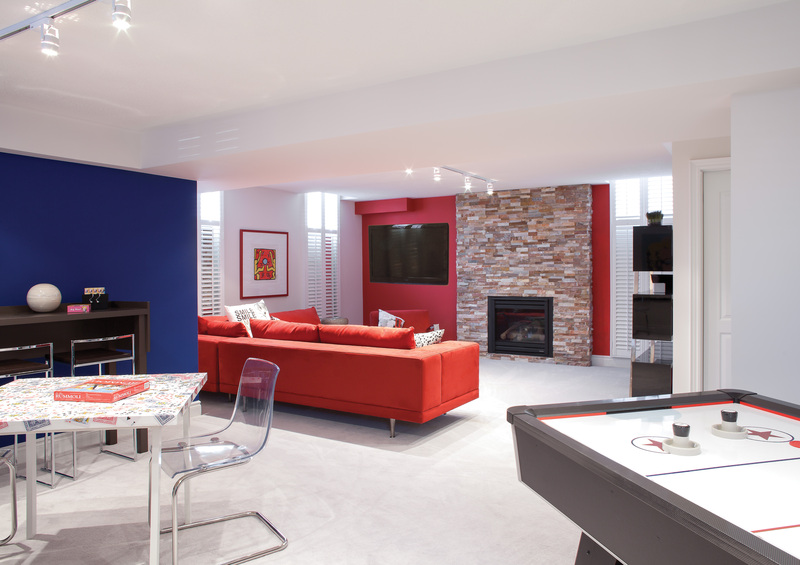 Why not transform your basement into a hobby room? Depending on your hobby, soundproofing the space may be a good option. You’d hate for the sound from your entertainment area or instrumental practice room to hinder others within the home. Put up posters or artwork that fit your tastes. Lighted frames can enhance your posters and are easy to install. Turn a spare room, or basement, into a hobby haven. Staying fit is important, and being able to do it from home is a great way to save money over time. Consider the space requirements you’d need for different pieces of equipment. Cardio or weight training will it take up different amounts of room in the space? If you’re looking to do some home cardio, you will need ample space to move around. Next, think about flooring. 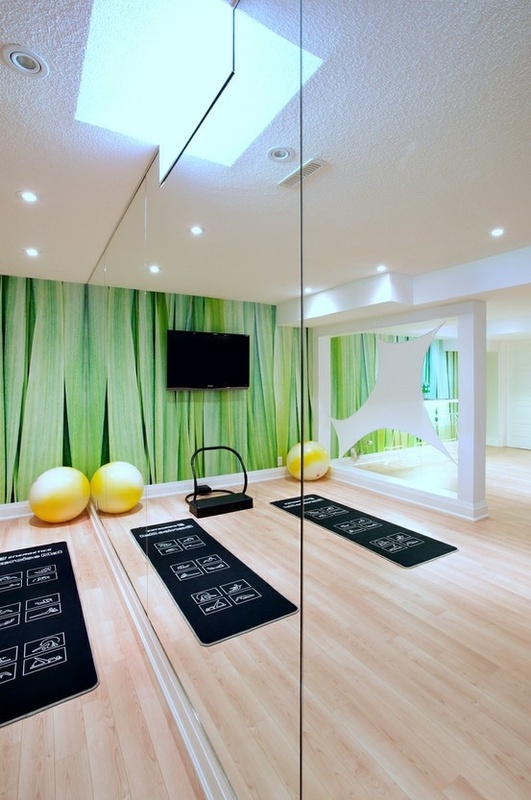 Rubber flooring is an often used go-to for work out spaces. Carpeting laid over rubber flooring can act as a more aesthetically pleasing alternative. 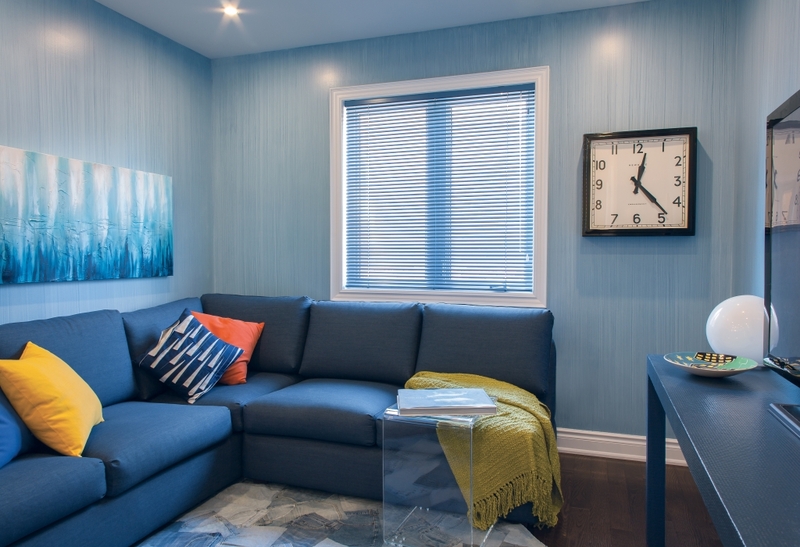 Incorporate bright colours into your space for a high energy room. Or choose mellow colours for a true sanctuary! Mirrors will also make your home gym feel more authentic. Many homes, such as those in our Edgewood community, have inviting spaces that will make for an ideal in-law suite. 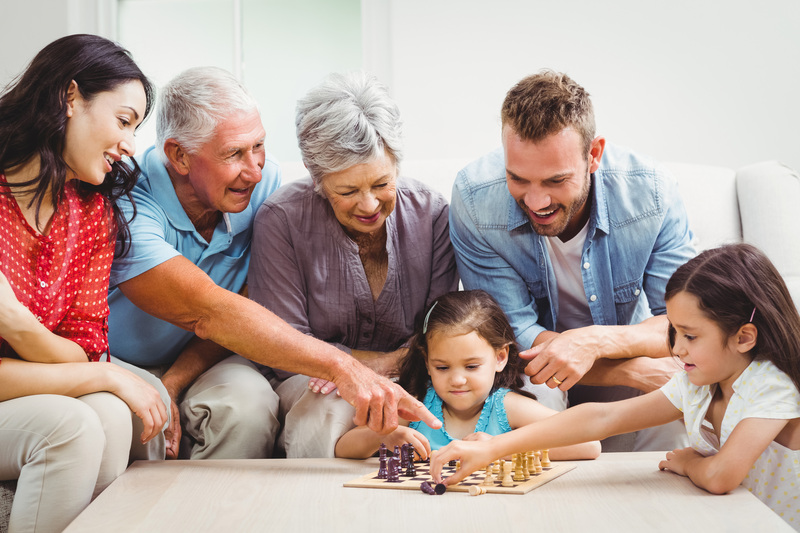 An In-Law suite is a great way to keep large families together in one household, and continue a tradition of multi-generational living. The best thing to do when starting out is to plan ahead. Map out your ideas and plan for your must-have items. Consider installing safety bars in the bathroom to cover any accessibility needs that may arise. While a full-scale kitchen would be a great option, an in-law suite kitchenette may be a more space-conscience alternative as well as less of a burden to install. A kitchenette with a sink, refrigerator and microwave would give the in-laws space for small cooking projects, while giving the option to head to the main kitchen for large-scale cooking. In-Law suites make for more memorable family time. Regardless of what you decide to do with your flex space, it may just become the jewel within your home.